The falling cost of solar is falling on deaf ears in the residential sector. The cost of solar PV is falling across the country, but just how low is it for the average homeowner? The answer is likely far less than people think, according to a new Harris Interactive poll conducted on behalf of SunRun, a residential solar power service firm. Nearly half of Americans -- 40 percent -- estimated that solar installations cost at least $20,000 in upfront costs. 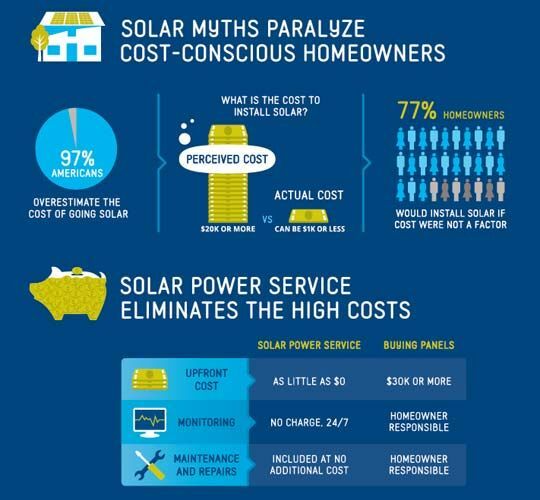 Only 3 percent of Americans said the cost was less than $1,000, which it can be with solar financing agreements that are offered by SunRun, Solar City or Clean Power Finance. 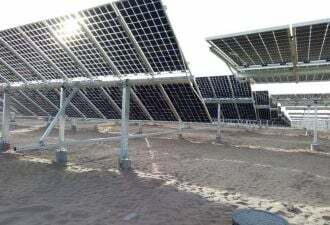 However, the lower end is closer to $3,000, according to a study from the National Renewable Energy Laboratory. Nearly all of the people surveyed said that they were concerned about rising costs of utility rates. Nearly 80 percent of the more than 2,200 survey participants said they would already have installed solar if cost weren’t a factor. Of course, depending on utility rates and government incentives, solar is far more affordable in some regions compared to others. The financing methods that are starting to proliferate are also making a difference. Nat Kreamer, one of the founders of SunRun who is now the CEO of Clean Power Finance, noted that it took years for SunRun to get to a million dollars per day. CPF’s software took less than six months to hit that mark. Solar leasing options are growing in popularity as the cost of solar comes down overall. 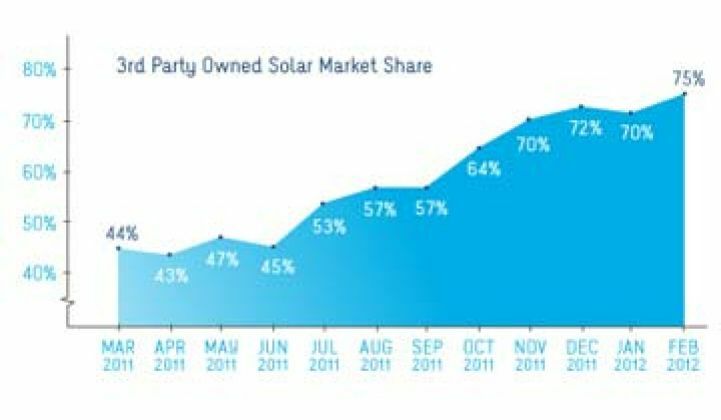 In California, solar power services represented 75 percent of the home solar market by February 2012, according to SunRun. That figure is even higher in Massachusetts -- 80 percent. Overall, the growth in residential solar has been due to the leasing options, rather than the lower cost of solar overall, according to Easan Drury, who released a report on the topic in January. According to the NREL study, if the trends in Southern California were indicative of the rest of the country, another 13 million Americans who earn between $100,000 and $150,000 per year would likely adopt rooftop solar. Of course, that income range is far from middle class in nearly every region of the country. Even if the proliferating finance options will mostly be attractive to wealthier Americans, it could be the beginning of a trend that makes solar affordable to a range of homes and businesses, including multi-family units. Educating consumers, however, is going to take far more than releasing some poll results. Even if cost was not a factor at all, more than 20 percent of the people polled said they weren’t interested in solar power, showing that there are other concerns about home solar installations. Although it is easy enough to fault the solar industry for part of the lack of education, most Americans also don’t know what they pay per kilowatt hour, or what appliances are responsible for the bulk of their energy use in their homes. Creative, yet straightforward, financing and falling prices are only the first steps to expanding rooftop solar across the homes in America.